#SaintPetersburg. #StPetersburg. #SanktPeterburg. #BestOfStPetersburg. #StPetersburgSights. What to see in St Petersburg Russia. Things to see in St Petersburg Russia. Things to do in St Petersburg Russia. What to see in st petersburg. St Petersburg sights. St Petersburg excursions. St Petersburg sightseeing. Places to visit near St Petersburg Russia. Excursions St Petersburg Russia. St Petersburg things to see. St Petersburg tourist attractions. best places to visit in St Petersburg. private museum tours in St Petersbsurg. 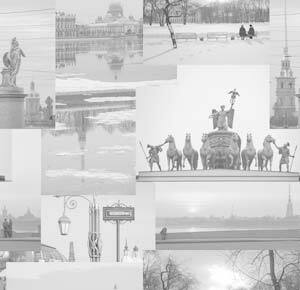 On this page you can find the most popular and important tours, the most famous highlights, places which we are sure everyone has to see in St.Petersburg Russia.